Orphan Black is everywhere – they were picked up for their fourth season this week, issue 3 of the comic book from IDW is on the stands (and it is canon after all), the amazing Funko figures (which I still need to pick up) so I was giddy sitting down to watch what happens this week with clone club. Sarah (Tatiana Maslany) finds herself in all manner of trouble this week, and by episode’s end, it looks like she may find herself in even more. She and Mark (Ari Millen) elude Bonnie (Kristin Booth) and some of the Prolethians. She does some patchwork on Mark’s wounds, and then discovers that the information he recovered in the previous episode may be more helpful than Mark initially thought. Helena (Maslany) discovers a bit of humanity in herself, after a fashion, as she escapes from her cell and does some exploration. There are some entertaining interactions between her and her scorpion, Pupok (yeah, also Maslany) and the discovery of the fact that Dr. Coady (Kyra Harper) was working on Parsons (Millen), and conducting some horrific experiments. In suburbia, Alison (still Tat) and Donnie (Kristian Bruun) encounter some road bumps in their new venture, and I’m not talking the election campaign. It seems the supplier is looking for their money, and it’s a brilliantly hilarious reveal that the supplier is an old high school flame of Alison’s, one Jason Kellerman (Justin Chatwin). Poor Donnie, this will no doubt cause a number of problems and issues for our favorite couple. Cosima (my fave Maslany) and Scott (Josh Vokey) have a few moments discussion about The Island of Dr. Moreau, and how they are no close to figuring out the key to deciphering the notes, until Felix (Jordan Gavaris) decides to take Cosima out for a drink or two, and sets her up on a mobile dating app. The balance between series mythos and simple character moments is wonderfully maintained, and I find myself just as eager to learn what is going on in each of the characters’ lives as I am about what is going on overall in the series. 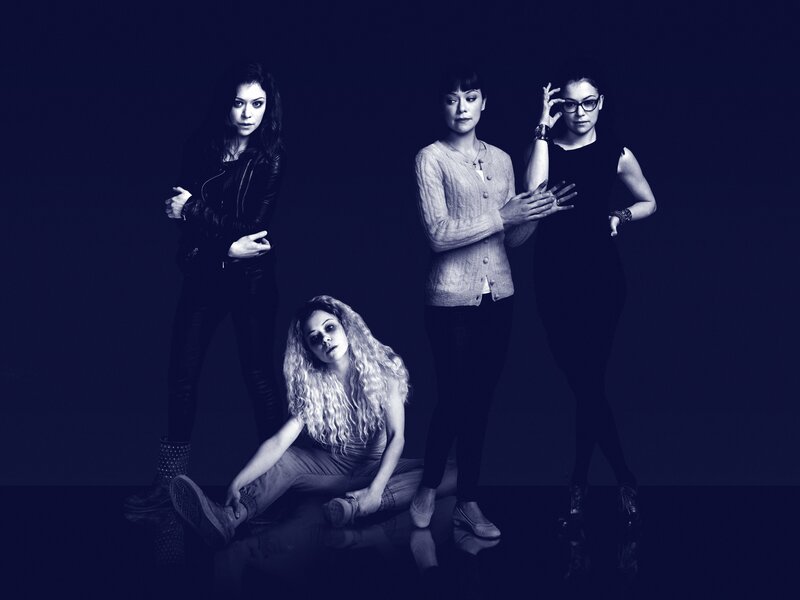 Orphan Black continues to set the standard for brilliant writing, acting and production. I cannot wait to see where this amazing series takes us next! 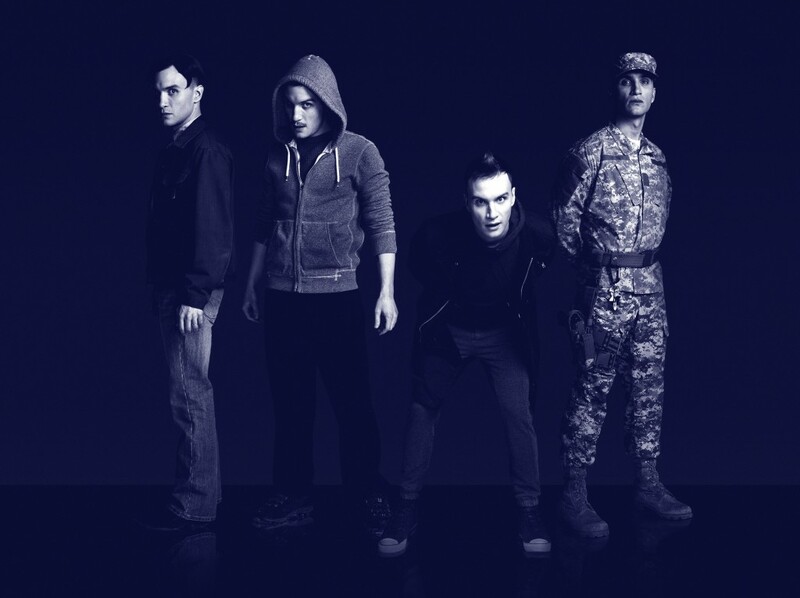 Orphan Black airs Saturdays on Space!